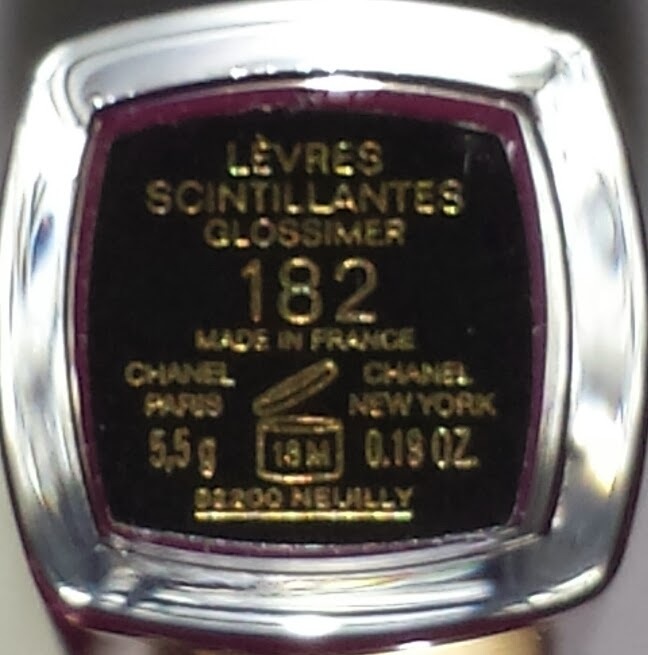 Glossimer 182 TOCADE is another item from the Chanel Variation Le Rouge collection. There were three glossimers available: 181 Bliss, 182 Tocade and 179 Murmure (the latter was also available with the US Spring collection as well). 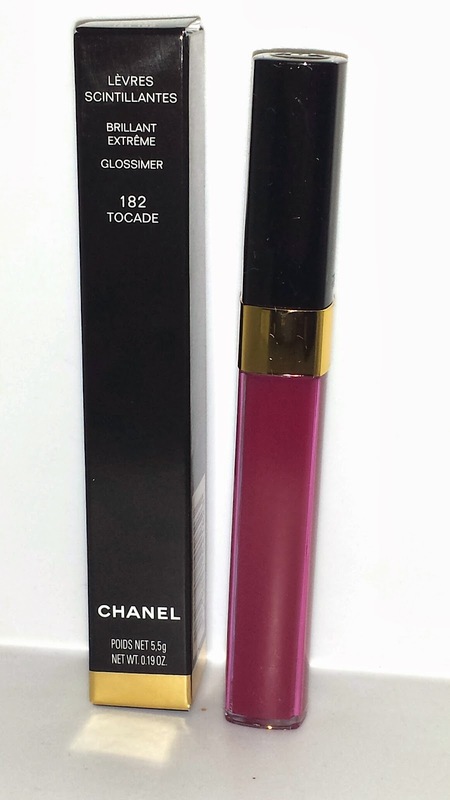 Tocade is a creamy plum colored glossimer. 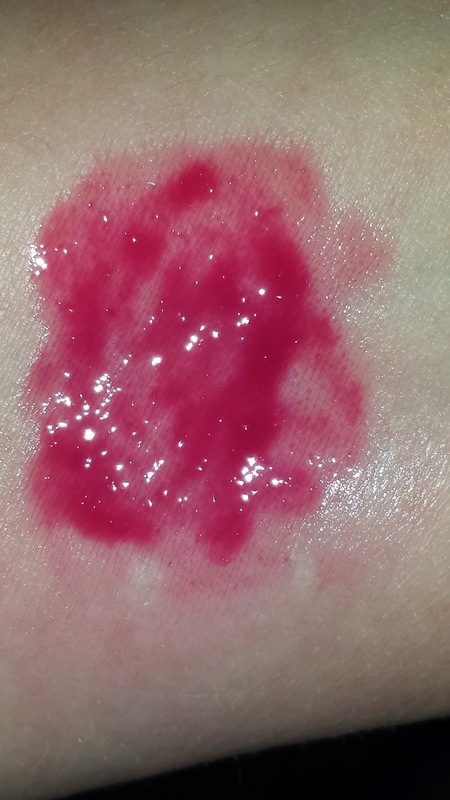 It doesn't contain any glitter or sparkle and it wears for about three to four hours. It does feel slightly tacky and it took two coats of the gloss for it to be nearly opaque. I was really pleased with its performance as glossimers tend to fade rather quickly but this one maintained its shine. Also the color is really beautiful as well. Tocade is currently priced at $29.50 USD for .19 oz of product.